Little Critters Veterinary Hospital with Dr. Jill Patt (Current member of the Society for Theriogenology) is cognizant of the newest techniques in Canine & Feline Reproduction. 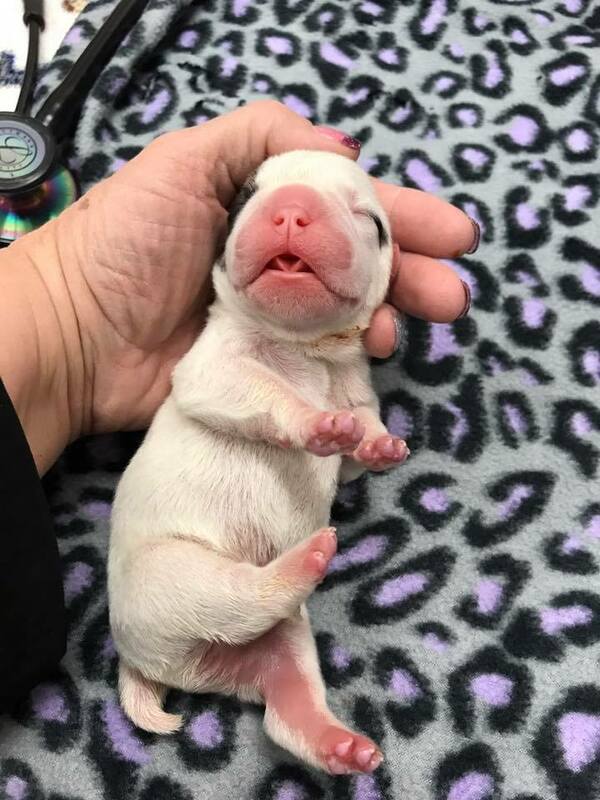 We work with many Show and Performance dog owners to provide exceptional male, female and neonatal care. 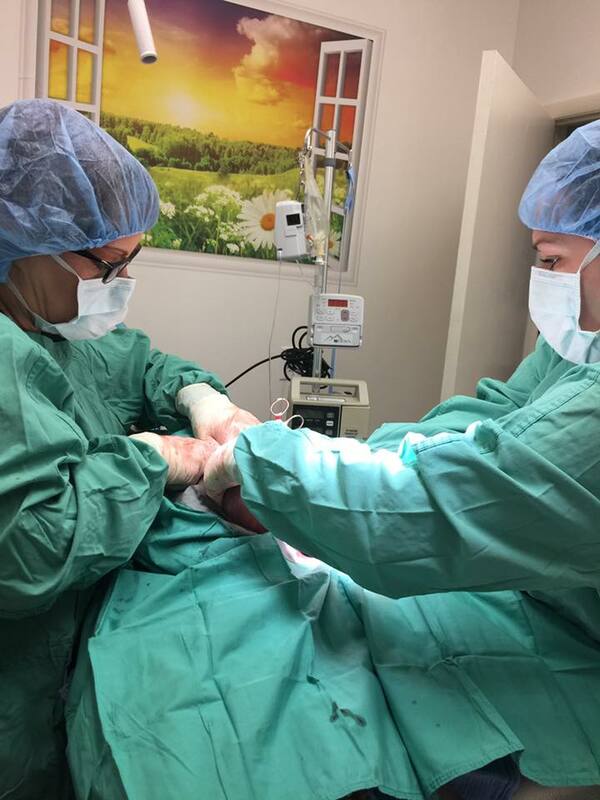 We have a strong interest in reproductive medicine & surgery and strive to provide exceptional results. 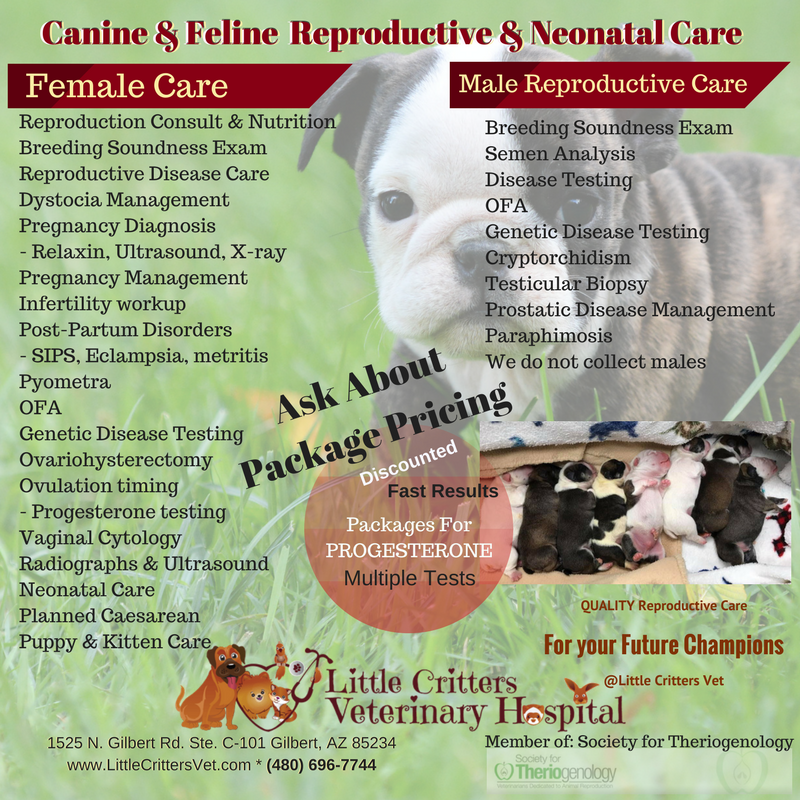 We offer low cost progesterone testing to accurately time breeding and delivery and we provide QUALITY CARE. We recommend that you reserve your monitoring service when you breed. If you are calling at the last minute, we will do our best to get you worked into the schedule. Equipment is limited! Shipping is not included. Shipping prices average $30.00-$35.00 for standard shipping. Prices are based on length of equipment usage. Please call us for pricing information.